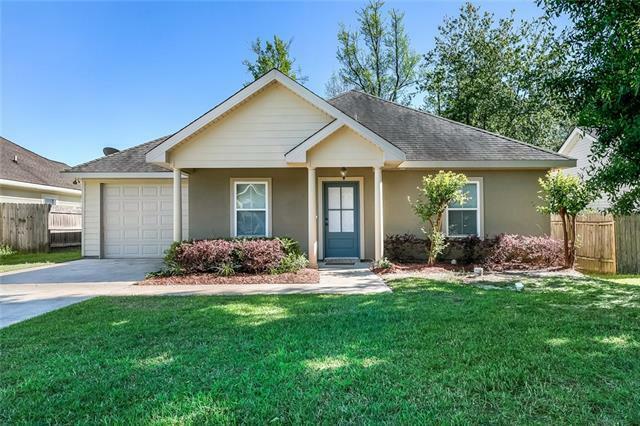 Great location for this one story home close to downtown Covington! 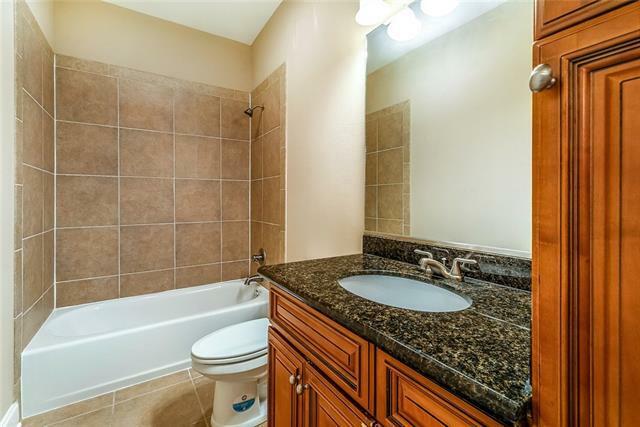 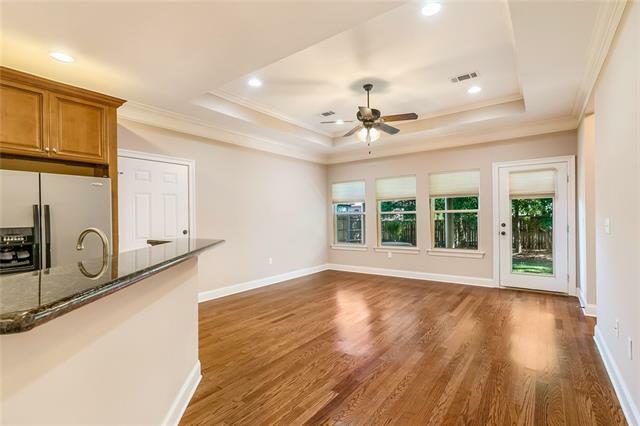 Only 9 years young with open floor plan, wood and tile floors. 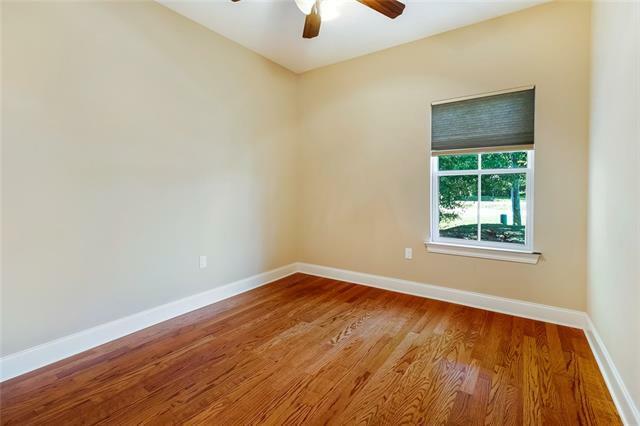 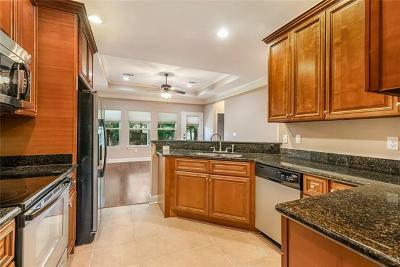 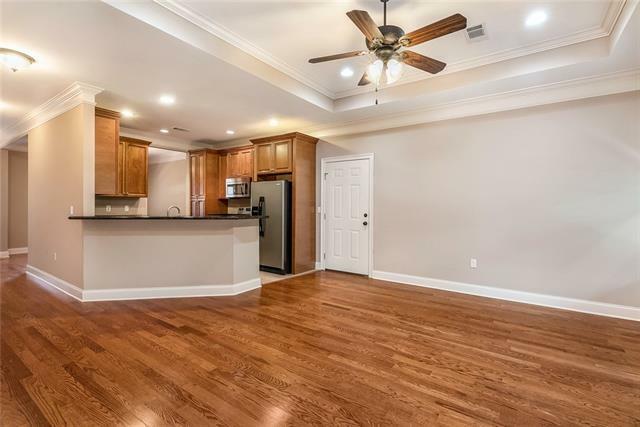 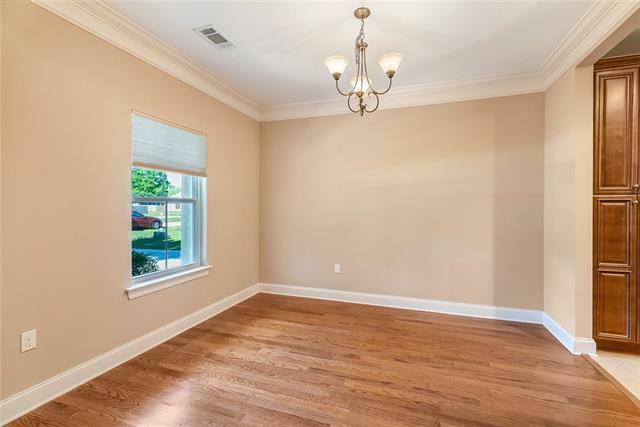 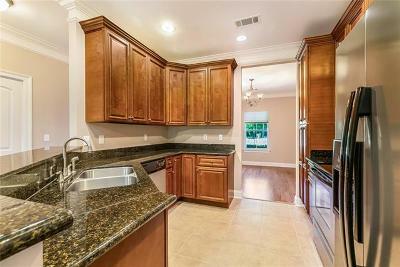 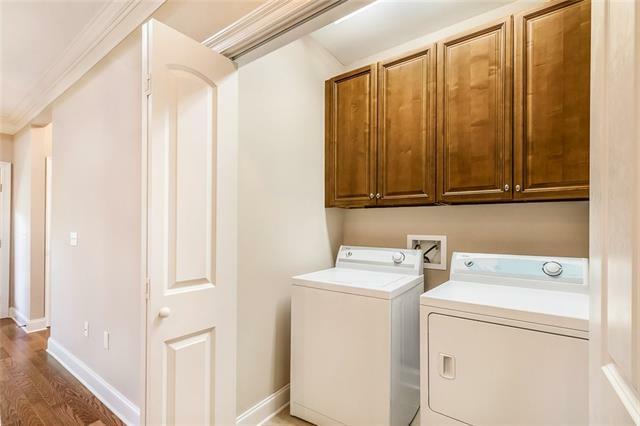 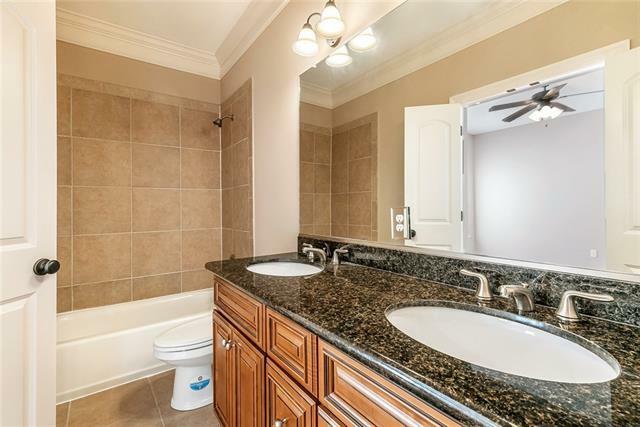 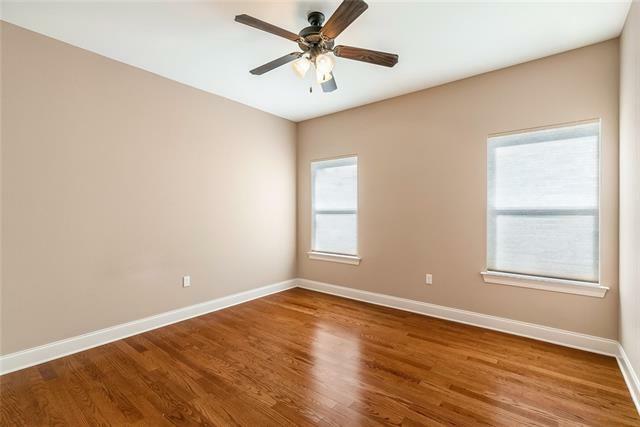 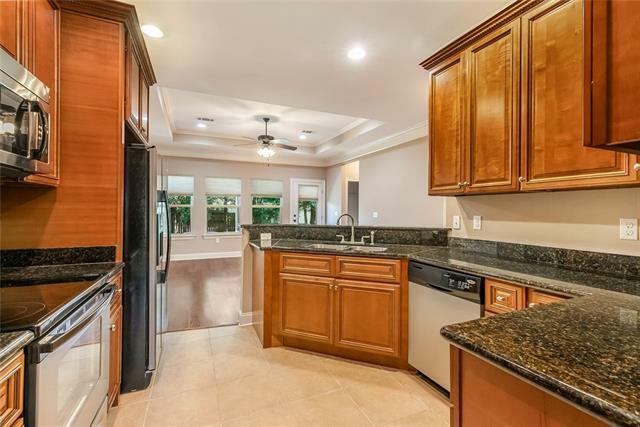 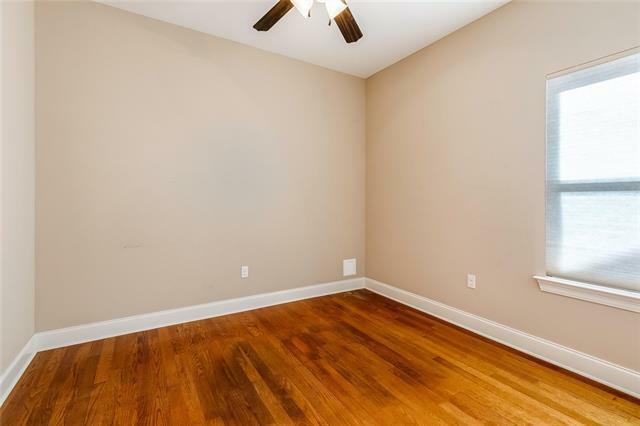 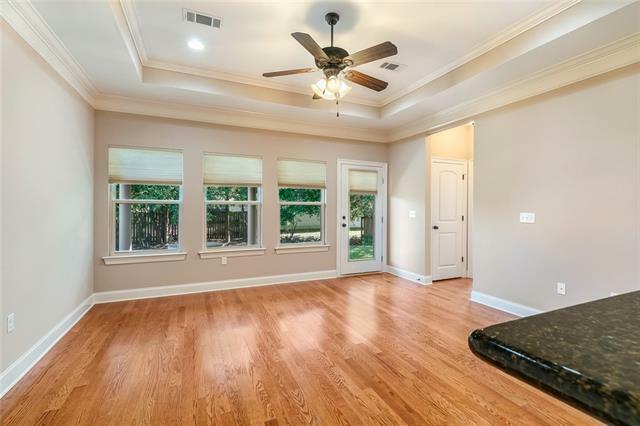 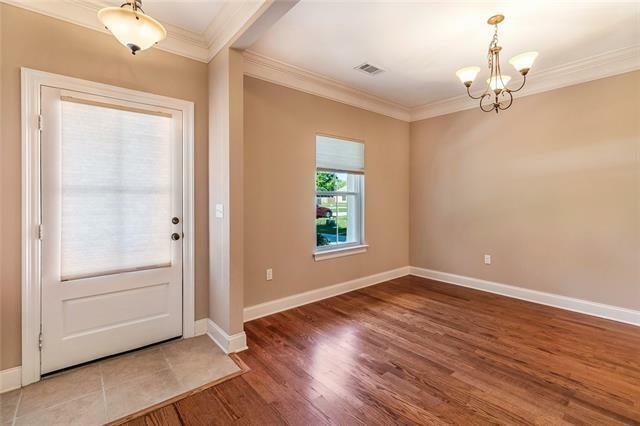 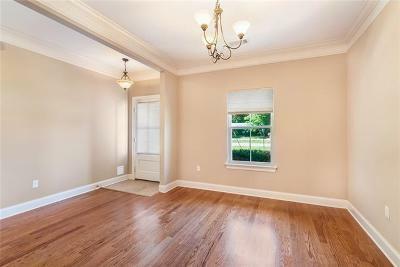 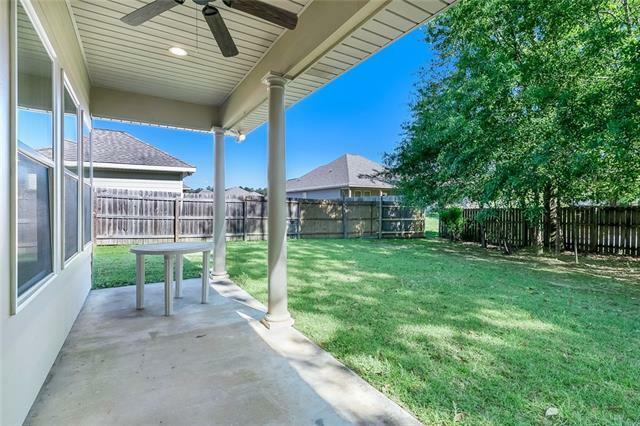 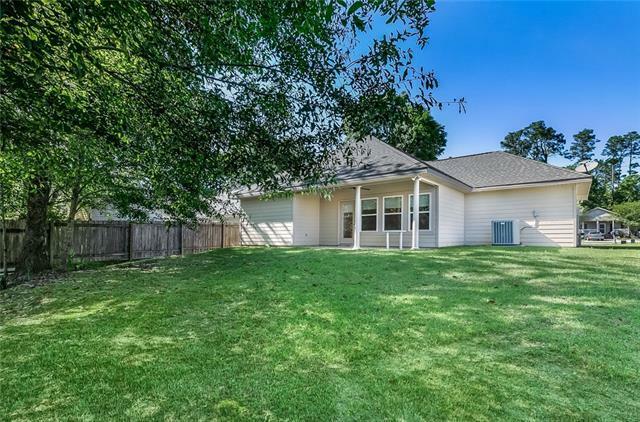 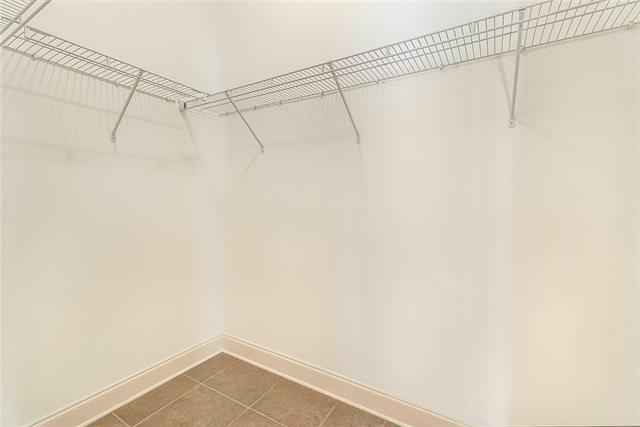 Well maintained home, neutral colors throughout with garage! 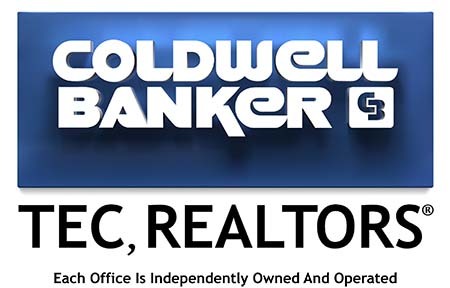 First time homebuyers and empty nesters not to miss this one!